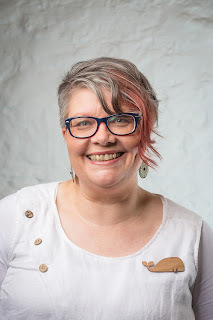 Christina Booth, author and illustrator, loves sharing her passion for reading and art with children and adults and enjoys working from her bush studio with visiting native animals and birds. She has published over twenty books for children. Christina's books have been highly awarded. Her Picture book, Kip, won the Children's Book Council of Australia's Honour Book Award and her story, Welcome Home won the Environment Award for Children's Literature. Many others have won CBCA Notable Book Awards. Her illustrated works are often featured on ABC TV’s Playschool program. When two brothers leave for the Great War, they leave behind their family and younger brother to care for the two trees they have planted. Sadly, one brother does not return and, his tree dies too. Following the journey of those left behind at times of war, The Anzac Tree tells the stories of what war does to families through the voices of the children. Covering one hundred years Australian of war history, looking at the changes in attitudes, technology and how we view war, the story enables us to question and consider the impact war has on families and those who wait at home in hope of their loved one’s return. Inspired by the true story of the Pinner Brothers and the tree which still stands as a community reminder of the toll of the Great War, The Anzac Tree is a story for all ages and offers an insight into our history of war and how our world has changed since the Pinner Brothers left for France over 100 years ago. Name a positive outcome while you were writing/illustrating the book. Whilst writing and researching this story, I was able to meet and talk to some amazing people about how their families had been affected by family members going to war. Some were very old, and they came to life with the opportunity to discuss their fathers or brothers. Others were young and still living through the process. It showed me how much people sacrifice to keep others safe. Name something sad-tragic you discovered. Whilst I did my research, I discovered a lot of sad and tragic things. The main one was how the impact of war became generational. It changed families, relationships and those things impacted the generations to follow. I discovered invisible scars that are inherited and never talked about. What was saddest of all, is that we keep letting it happen. So many things were discovered, I would need to write another very thick book to describe them all. One thing was fascinating though. In the first part of the story, for the Great war or first world War, I mention that the Reverend had come to tell the family that their son had been killed in action (I don’t say it quite like that, but it is implied because I know the audience is clever enough to work out what happened). Then in the Second part of the story which looks at the Second World War, this doesn’t happen. During the Great War, the local priest or minister of the church had to deliver the bad news when someone was killed. When the Second World War began, the church leaders refused to do this task. They said they did not want to be the ones bringing the bad news but the ones to help comfort those who had received it. This is why telegrams delivered the news during the Second World War. 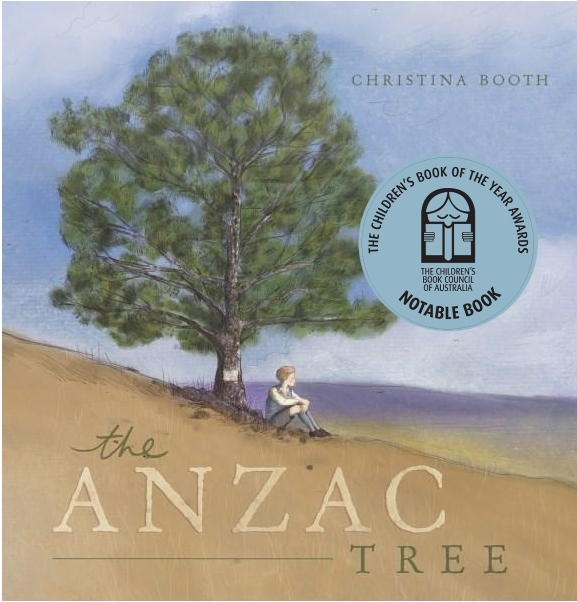 The Anzac Tree can be purchased or ordered at all good bookstores.